In the video Valerie June performing You Can't Be Told. 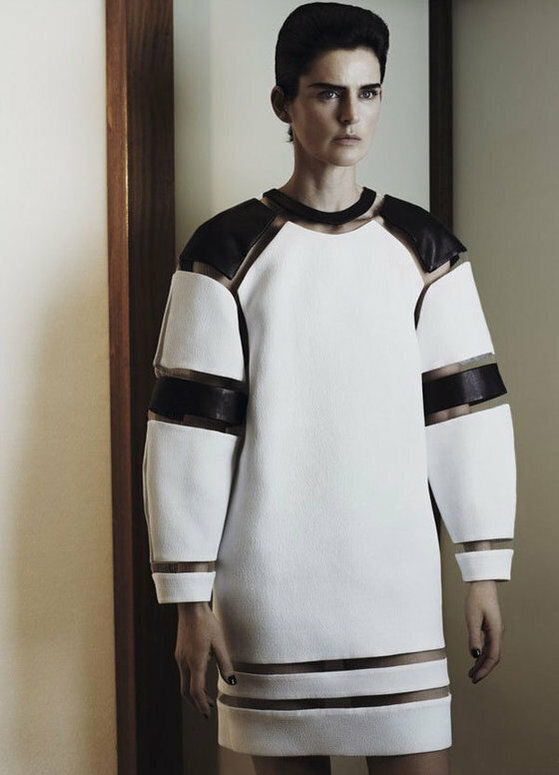 In the photo Stella Tennant hotographed by Josh Olins. Source ID Magazine. Photo caption from A Concise Chinese-English Dictionary for Lovers by Xiaolu Guo. Title by Mascotes. Jessie Ware, Night Light, Les Mascotes, 20 October 2012.